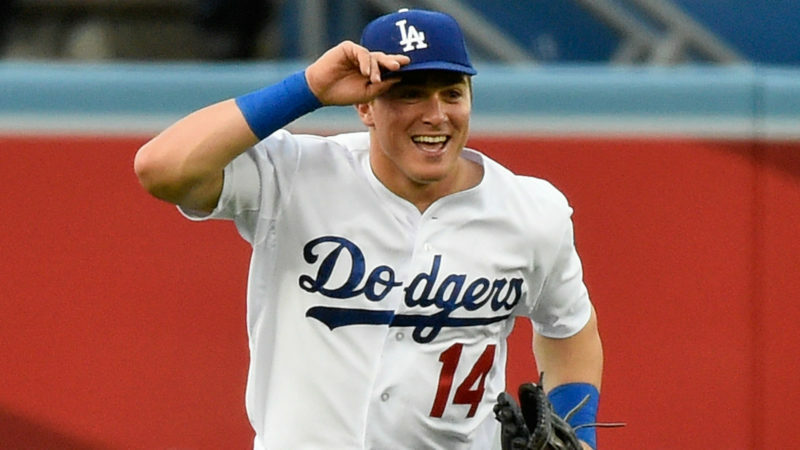 Los Angeles Dodgers outfielder Enrique Hernandez last night was the big story in his team’s 11-1 win over the Cubs. 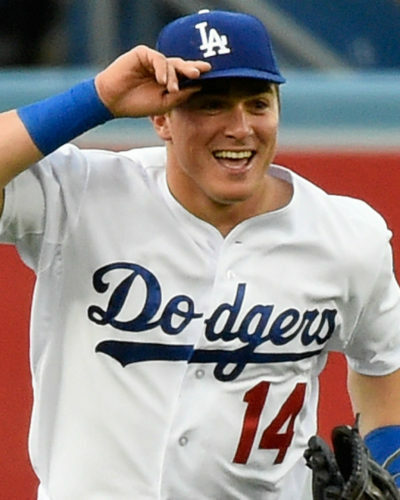 Hernandez had three home runs and seven RBI as the Dodgers beat the Cubs four games to one and will make their first appearance in the World Series since 1988. Hernandez became the fifth player in MLB history to have seven RBI in a post-season game … and he was probably the most unlikely of candidates. Hernandez had only 37 RBI during the season. The other four players to get seven RBI in an MLB playoff game (their RBIs in that season are noted in parenthesis) were: Edgar Martinez, Seattle, 1995 (113); Mo Vaughn, Boston, 1998 (115); John Valentin, Boston, 1999 (70); Troy O’Leary, Boston, 1999 (103). Hernandez also became the 10th player in history to hit three home runs in a post-season game (Note: It has happened 11 times with Babe Ruth doing it twice.) Hernandez is the first player in MLB history to hit three home runs and have seven RBIs in a post-season contest.